As we headed from party crazy Prague into Austria and Germany, things got a little more serious. The historical significance of the places we went to such as Dresdon and Berlin were absolutely mind blowing and also quite confronting at times. This blog post is about our stop-off at one of the largest concentration camps used by the Nazis during World War II: Mauthausen. All the photos from this post have been sourced from Google images as I didn't take any of my own. 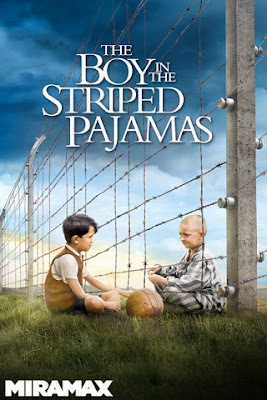 On the way to the concentration camp, we watched a movie called The Boy In Striped Pyjamas. For those who haven't seen it, it is set in World War II and is about a little boy's innocent view of humanity. His family is quite well off as his dad is quite a powerful part of the Nazi party, however the little boy recognises that people are inherently good and therefore ignores the lies he hears about Jewish people. He befriends a little Jewish boy and from there, a very moving friendship grows between two people who should not be friends. I definately recommend watching it if you haven't yet seen it. Even though the movie had set the scene in terms of concentration camps, the Nazi attitude, and the disgusting way the Jewish people were treated and ultimately killed, nothing could prepare us for Mauthausen concentration camp. Established in 1938, prisoners were initially sent to Mauthausen as slave labour for a quarry nearby. While the Germans needed prisoners for labour, the terms 'return not desired' and 'extermination by work' were used by the Nazi party. Not too long down the track, the camp became overcrowded and, even though other camps were built nearby, the Germans had too many prisoners and not enough space to hold them. Initially, sick prisoners were sent to other concentration camps for extermination. 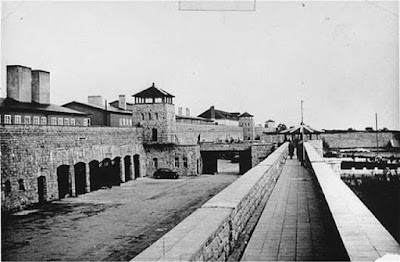 However, from 1940 onwards, the prison system was becoming much too expensive for the Nazi party and by 1941, Mauthausen had its own gas chamber that had the capacity to murder 120 people at a time. While the exact death toll is unknown, it is estimated that between 150,000 and 250,000 people were killed at the Mauthausen concentration camp. 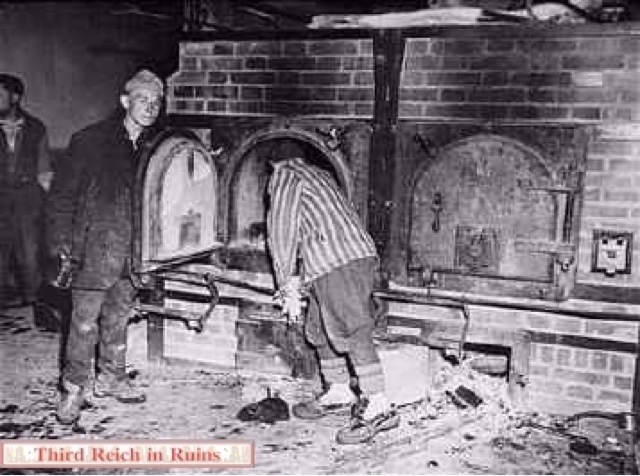 The gas chamber murders were also severely in-humane. 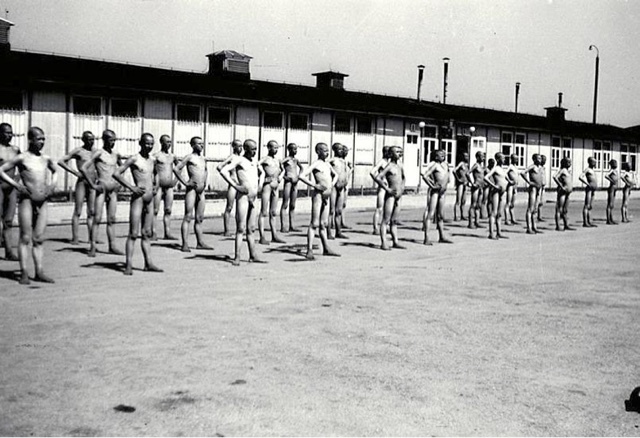 First the prisoners were lined up, beaten, and told to walk toward the gas chamber building. They were then checked for any gold teeth, which if found, were then ripped out of the prisoners. They were then shepherded into the gas chamber to await their death. Once murdered, their bodies were thrown into massive commercial crematorium ovens and burnt, often multiple bodies at a time. 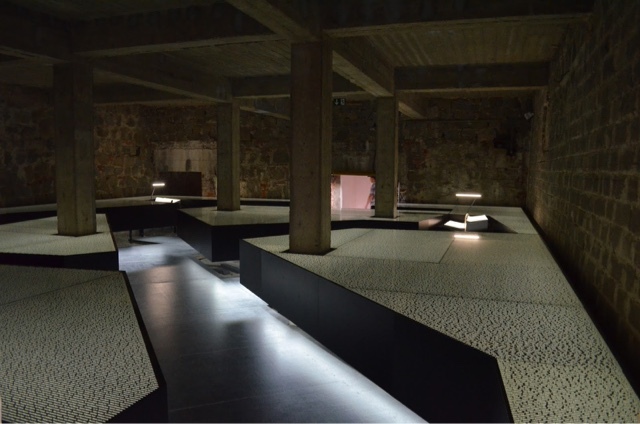 When we entered the gas chambers and crematorium on our way through the Mauthausen camp, the air was so thick you could almost feel all the pain and fear that had gone through that room in the past. 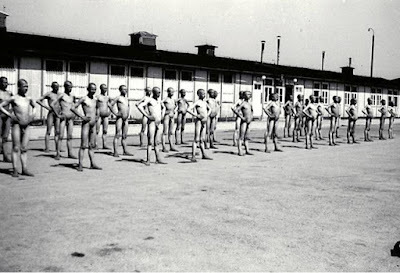 Many people were also murdered by the SS guards outside of the gas chambers and were made to look like suicides. This included hosing prisoners down and then leaving them to freeze to death, or throwing prisoners into the electric fence and pretending that they were trying to escape. Unfortunately, this still wasn't a quick death for them as anyone on the electric fence would stay alive and char for 2-3 hours until finally a guard would shoot them. Toward the end of our tour through Mauthausen, we walked through the Room of Names. This is a room with incredibly large books recording every name that was killed at the concentration camp. Each name was also written on dark tables that filled the room. Seeing places like this has showed me how much history there is that I don't know about. The things that happened are recognised in society as terrible things, however it is just impossible to fathom the events that took place and therefore many people kind of turn a blind eye to it. After seeing this and other museums throughout Europe, I have decided to continue to learn about World War II and the terrible things that occurred during that time. 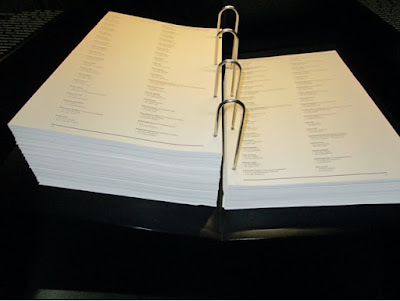 Hopefully you have learnt something through this post. If you have any questions, please leave them in the comments and I will endeavour to research and provide an answer. It has been a while since my last post so this is one where we can catch up and I can update you on what's been happening. Eastern Europe is all a bit of a blur so I won't be posting separate blog entries for each destination, however I am planning to write one about Berlin, a concentration camp that we visited called Mauthausen, and possibly one with my favourite photos that I want to share with you. Currently I am in Paris again and having an awesome time doing some of the things we didn't get a chance to do on the tour. I leave on the 8th to travel to Madrid using my Eurail pass and then after that will be heading to Portugal. 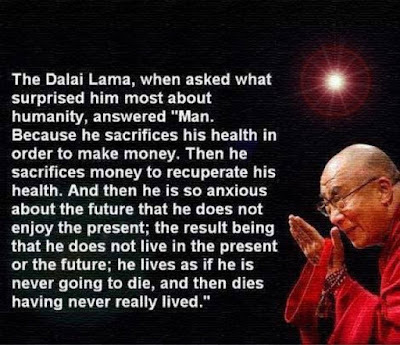 I just saw this photo quote that was shared on Facebook that really hit me. Have a read when you get a chance.